German luxury carmaker Audi India Pvt. Ltd has recently launched sedans Audi A5 Sportback and S5 Sportback, and convertible A5 Cabriolet on Thursday. Its Price seems to arround Rs54.02 lakh, the A5 Sportback which will compete with the Mercedes-Benz E-Class, BMW 5-Series and Volvo S60. The A5 is built on the VW Group’s MLB platform. The S5 Sportback, priced at Rs70.6 lakh, will take on sportier and mid-size luxury sedans like the Mercedes-Benz C43 AMG and Volvo S60 Polestar. The S5 Sportback is the only one with a petrol engine among the three new launches. The company is looking to increase its petrol engine offerings to 50% by 2020 from the current 30%, as part of a larger strategy shift to alternative and less-polluting fuels, according to Rahil Ansari, head, Audi India. 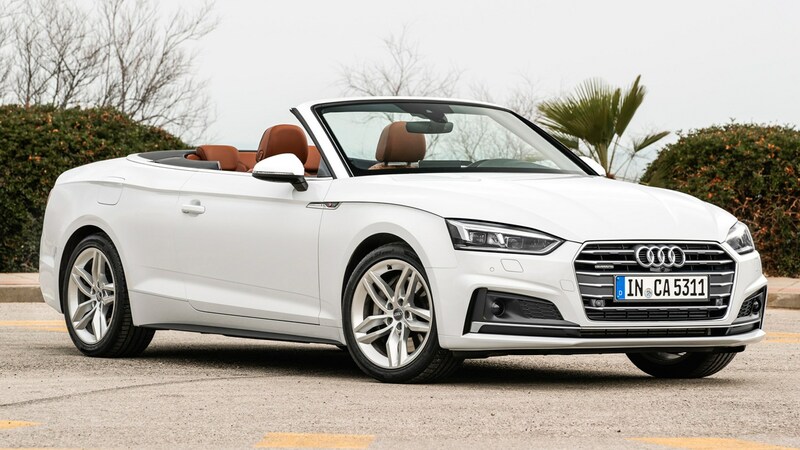 The A5 Cabriolet, priced at Rs67.51 lakh, will rival the Mercedes C300 Cabriolet. Audi India will start accepting bookings and commence deliveries for the new models from Thursday. 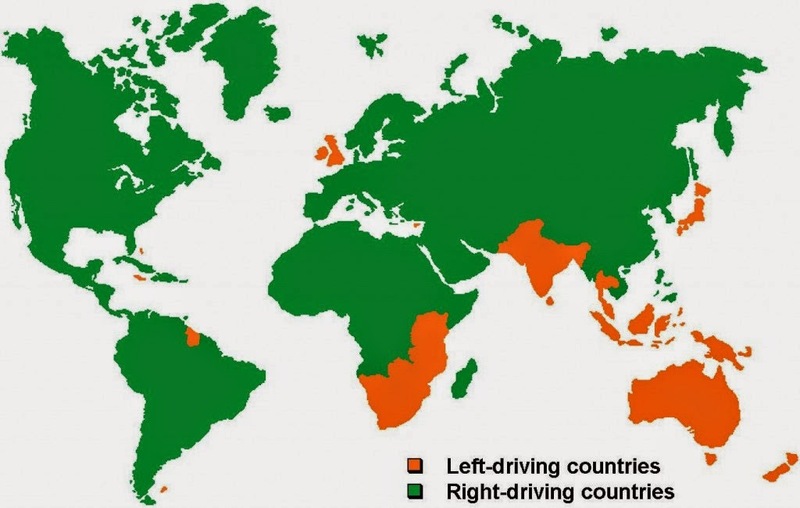 Currently, in the third spot behind Mercedes-Benz India Pvt. 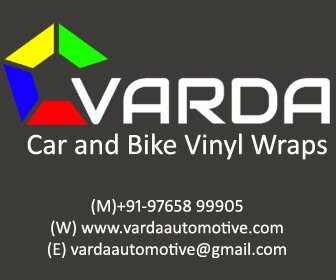 Ltd and BMW India Pvt. 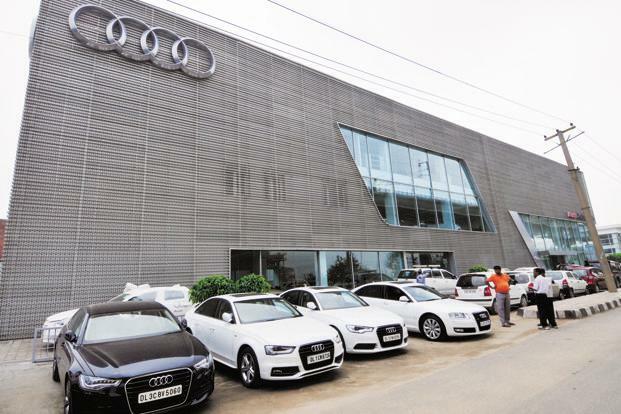 Ltd in the Indian luxury car segment (those priced between Rs25 lakh and Rs2 crore), Audi India has made 10 new launches this calendar year as it had proposed in February, in a bid to regain the top spot. Girls want a big finger on their ring finger, not me! i want four rings-on a car. meaning the new Audi German luxury carmaker Audi India Pvt just released. who wouldnt tho? they're pure beauties. Thanks for giving us this useful information.If you are looking for Audi repair, then you can contact eurobahnm.com for more details.